Earlier this week, we published new research along with our corporate partner, Danske Bank that revealed one in three people in Northern Ireland will spend more than they can afford on Christmas this year. 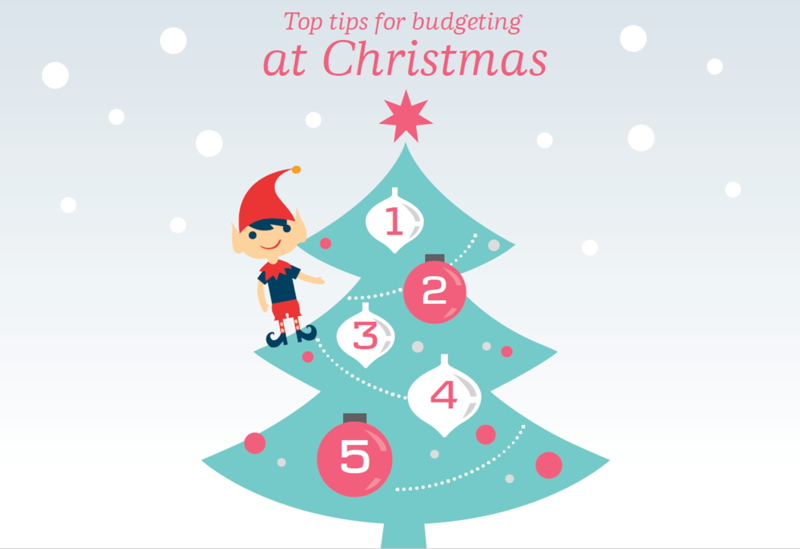 With gifts, food, decorations….it doesn’t take long for the costs of the festive season to add up, so Danske Bank has put together its top tips to help you budget. Whether you’ve been saving since last Christmas or are planning to put some money aside over the coming weeks, it’s a good idea to work out what you can afford to spend. Christmas gift lists aren’t just for the kids. Make a list of everyone you would like to buy for, and then check it twice. In an ideal world, we would all like to buy gifts for everyone on our list but for most of us that’s just not possible. Suggesting doing a Secret Santa among a group of friends or family members can often be a good budget-saver. Once you’ve decided who to buy for, work out what you think they might like and then do some online detective work. Browsing for deals and shopping around different retailers can often mean that you pick up what you want for less – especially true with Black Friday and Cyber Monday just around the corner. At this time of year there are temptations all around us; from picking up an extra gift here or there to adding four boxes of luxury mince pies to the trolley. It doesn’t take long to overspend – even with a budget in place – so keep track of your spending as you go. The important thing to remember is when to stop spending. Just because you have set a budget doesn’t mean you have to spend it all.